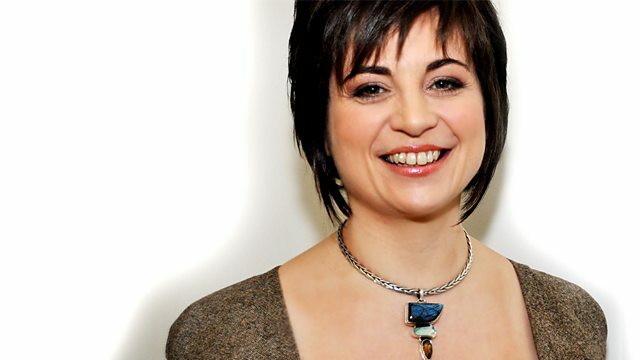 For Radio 3's celebration of British music, Mary Ann Kennedy visits the 2013 Shetland Folk Festival. Featuring The Long Notes, Rambling Boys of Pleasure, Leon Hunt and Skerryvore. As part of Radio 3's celebration of British music, Mary Ann Kennedy visits the Shetland Folk Festival, an annual gathering of musicians from all around the British Isles and beyond, performing in venues spread across the UK's most northerly islands. With concert highlights from The Long Notes, whose members come from England, Scotland and Ireland; a session with Ireland's Rambling Boys of Pleasure; a set from English bluegrass banjo virtuoso Leon Hunt; and fast and furious dance tunes from Scotland's Skerryvore.